Our staff is professionally trained in not only safety but FUN! 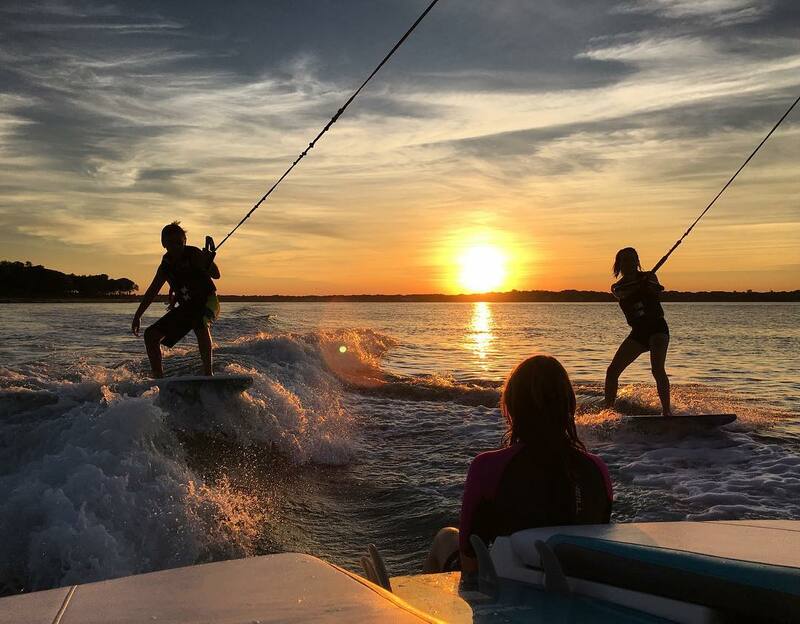 Looking to learn how to wakesurf? Or trying to progress to the next level kiteboarding? We have the staff for that! Looking to get away from the action? It doesn't matter where you are or where you want to go, we will get you there in style and comfort! The East End has endless possibilities and we master the art in making it as fun as possible. Having the right gear matters. 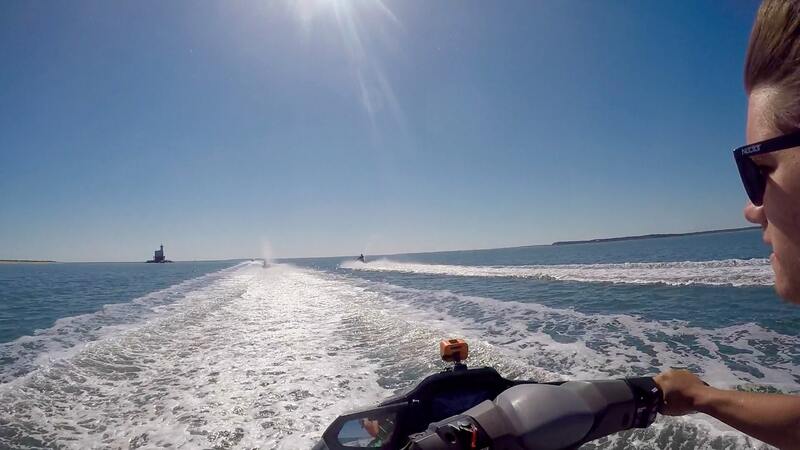 We are the only company on Long Island that uses brand new Malibu WakeSetter boats and Yamaha WaveRunners...every year! But it doesn't stop there. All of our boards, kites, kayaks, SUPs and life jackets are new...every year!